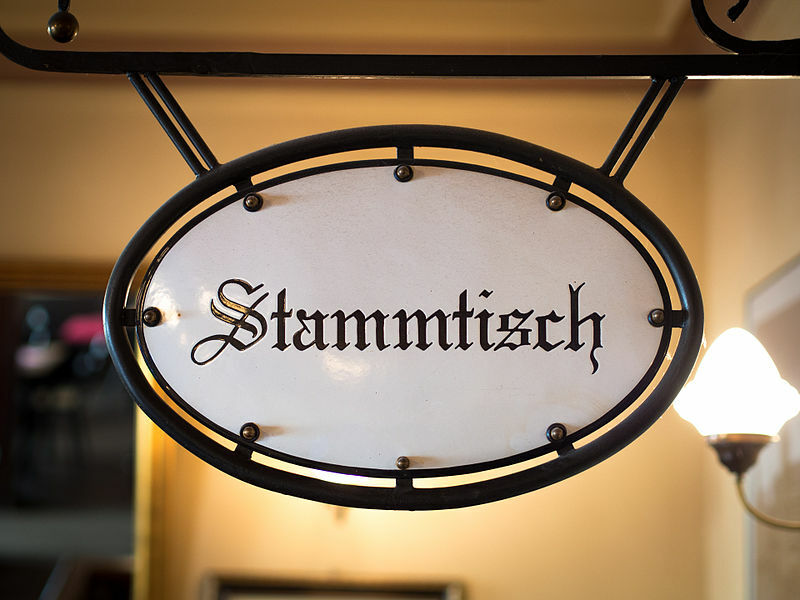 Ivy Circle Munich: Q2-2018 Stammtisch – The Yale Club of Germany e.V. On Monday, June 25, 2017, 7 p.m. The place is in walking distance from both the Munich Hauptbahnhof and the Stachus. In case of sunny weather the get-together will be outside (in the Biergarten – please come the end of the seating, opposite (far away) to the outside beergarden check-out (Kasse).). In case it is raining we will be meeting in the Parkcafe Restaurant (inside). If you cannot find us on that very day, please send a text message to me ( +49-(0)151 1083-7000). Thank you! Members of the Ivy Circle Munich are Alumni of Brown University, University of Cambridge, The University of Chicago Booth School of Business, Columbia University, Cornell University, Harvard University, Oxford University, Princeton University, The Wharton School of Business of the University of Pennsylvania, Yale University.